Physical Description Kendra is on the tall side of Human average and is a bit on the athletic side. She keeps herself in fighting condition despite her duties as a comm officer citing reports of Bridge invasions. She does have a scar on her left shoulder from a diplomatic mission gone sour when she mistranslated a single sentence. Other Family In the current time, she probably has a few scattered members of a distant family tree. General Overview She is usually quiet friendly and loves conversation, it's part of the reason she chose to become a comm officer. Despite these traits, Kendra has become a little more withdrawn, especially now that she struggles with being out of her own time. Kendra would sacrifice herself in the line of duty, even if that duty is a cargo haul. She once had a very promising career, now has found herself alone in an unfamiliar galaxy on a changed ship with very little to keep her grounded. Trying to find ways to cope was never easy for her. Ambitions In her time, she wanted to take the center chair of her own Constitution on it’s own five year mission. Now she simply wants to find a place to belong. Hobbies & Interests Kendra has taken up reading about the developments of the last 150 years as well as kept up her grueling training regimen that includes memorizing unfamiliar languages while physical training. It helps her cope by giving her a way to focus her mind away from all that is gone. Personal History Kendra was born near the beach of Key West, Florida. 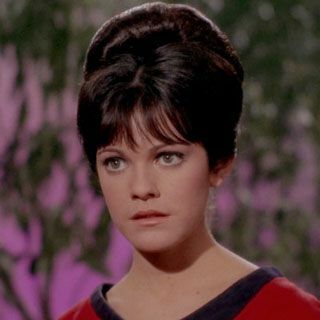 Her family was a prominent name in terms of Starfleet service, though has fallen on hard times in the 150 years Kendra has been trapped in a transporter. She was the only child to her parents. Due to her family's status, she was given the best opportunities in education. Her family’s goal was to bring up a future starship Captain. Playing the role of the good daughter, Kendra happily went about her studies and training. Because of her dedication, she never once missed a day of school. Her grades and abilities certainly showed that the effort put in eventually pays off. Like all kids with Starfleet parents, her parents were generally spread around space and busy with their own assignments. However, Kendra grew especially attached to an aunt who happened to teach language at a local university. As she approached high school graduation, Kendra applied to Starfleet Academy in 2234. With this being her first time really being out of Florida, she instantly saw fell in love with learning about the various cultures she came across on Earth. Seeing the value in speaking other languages added to her experiences with her aunt's literature classes, Kendra switched to the linguistics path to increase her future value as an officer. By 2238, Kendra graduated with honors. Her first assignment was aboard the Walker-class, USS Chengdu. Kendra served as a communications officer and was instrumental in deciphering the languages of two long extinct species who shared the planet Heranius III. 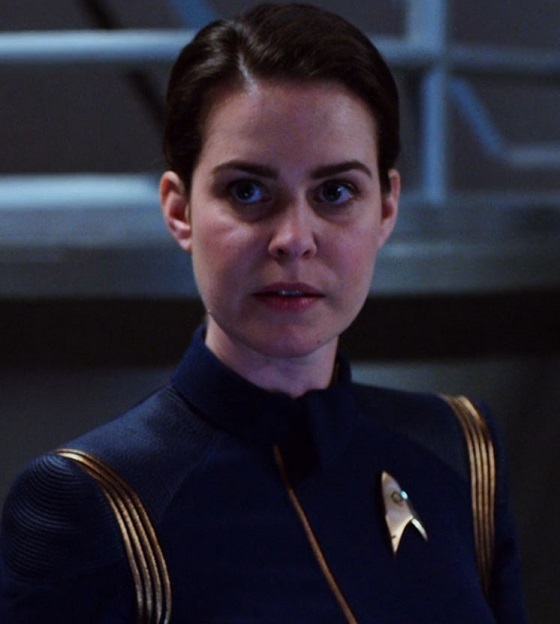 She also proved her worth to Starfleet as the Federation began to push its borders into unknown regions when she developed new algorithms to decode languages. Because of her efforts, she was placed as a programmer in the design department for the upcoming USS Ishimura. Her job was to develop new software packages that could be used during extended missions for the new Constitution-class vessel. As a reward, she was awarded the Chief Communications Officer position aboard the Ishimura. During her first year, the crew was tested and passed. The biggest complaint for Kendra was the more aggressive diplomacy shown by the Blanians when she accidentally mistranslated a sentence. However, the Ishimura was a doomed ship. Kendra and a few others managed to trap themselves in the transporter loop as a way to cheat certain death. It was there where they remained frozen in time for 150 years.